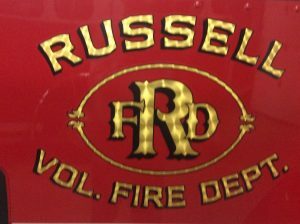 Our Mission: The preservation and protection of life and property from and during such fires and other emergencies as may occur in Pine Grove Township and surrounding areas. 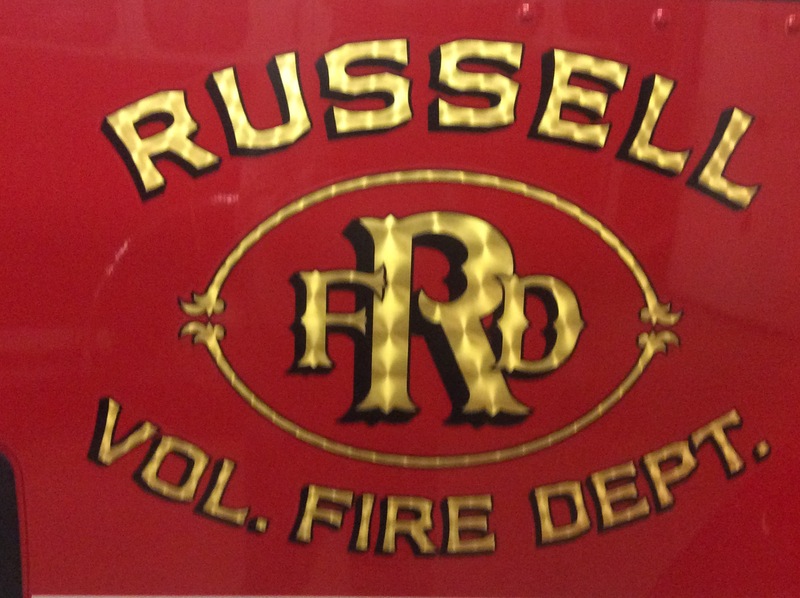 Current Projects/Needs: The Russell Volunteer Fire Department is placing their donations received towards the purchase of a multi purpose utility vehicle. This vehicle will be used for remote access for emergency medical purposes as well as wildfire suppression.